Long synonymous with sophistication and glamour, Vogue is unparalleled in its influence on fashion. Vogue magazine’s reach extends well beyond matters of style to the worlds of art, photography, politics, celebrity, food, and health. 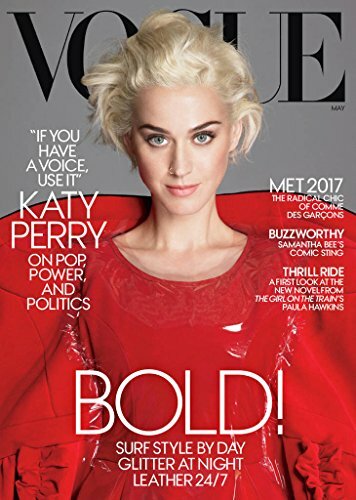 With a passion for exploring our culture in new and revelatory ways, and with an instinct for material that is vibrant, serious, and fun, Vogue offers a unique perspective on the ideas, talents, and personalities shaping our society. The magazine’s editorial aim is consistent: to bring the world, in all its complexity, into sharper view with penetrating reporting and unforgettable imagery.